Is Estate Planning Fatigue Keeping You From an Important Task? According to the CNBC Millionaire Study, up to one third of individuals with a minimum of $1 million in assets have not yet engaged a professional for estate planning purposes. 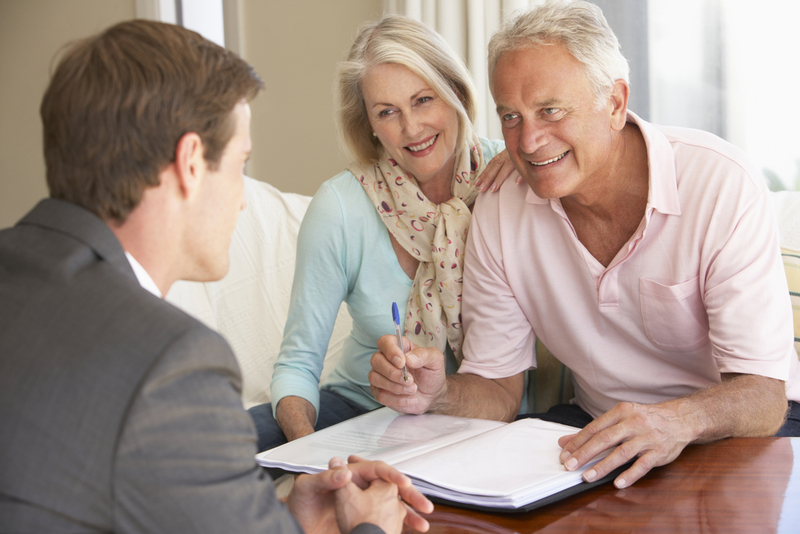 While having an estate planner is important for people of all wealth levels, it becomes all the more important when someone has assets above this number. One of the reasons that people in this bracket tend to avoid setting up a meeting is known as estate planning fatigue. With the nature of federal estate tax laws constantly shifting, most people have already made some effort to update their plans in line with these changes. 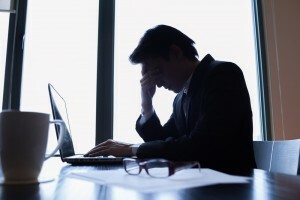 But the fact that these changes have occurred so often has made some people want to throw in the towel entirely, especially if they have already updated their documents more than once. This is in addition to the fact that it’s relatively well-known that the federal estate tax exemption amount sits at $5.43 million, leading many people to believe that an estate with assets less than that does not need planning. It’s important to understand that there are benefits beyond tax savings, such as avoiding probate, designating where assets will go, assisting beneficiaries with special needs, and appointment guardians for minors, among others. The three primary barriers that those suffering from estate planning fatigue face are a lack of urgency, the inability to make a decision, and unwillingness to revise an existing plan. Even if this describes you, it is critical to have an estate plan that both reflects your needs and makes the most of current laws and regulations. To keep the updating to a minimum and to meet these goals, set up a minimum of one meeting per year with your planner. Could This Unconventional Estate Planning Tip Help You? We’ve long shared on this blog that estate planning is about more than having the proper paperwork in place. While it is definitely vital to have the right paperwork prepared for your passing, it is just as important to consider the people who will be involved in that process as well. That’s why this unconventional estate planning tip is to take the paperwork one step further and make sure someone knows what to do with it. Many of the important people in your life are likely to be uncomfortable talking about the subject of death, but at a minimum these individuals must know where to find the documents outlining your plan. There is little value to that paperwork if no one knows where to locate it. There is a fine line you need to walk between providing people the right information and giving them too much. Perhaps it does not make sense to put your spouse under the stress of maintaining all these documents- in that case, find a trusted estate planner and give them instructions about what details need to be provided to that spouse in the event of your passing. When leaving details for your spouse, include a business card for the estate planning attorney so your spouse remembers who to contact.